Today we’re focusing on weddings. Kaizen over the past 6 years has helped hundreds if not thousands of brides with their wedding stationery. Be it wedding invites, save the dates, order of services, table plans or even thank you cards after the main event, our team of graphic designers and printers have brought the ideas of many to life. This year we’re taking things so much more seriously from a business perspective and looking to really make a name for ourselves as a wedding stationer here in Belfast, but also across the UK & Ireland. Beautifully Designed Invitations & Save The Dates are the game and Kaizen is the name that will create them for you. We already specialise in creating the highest quality wedding invitations and stationery, now it’s time to tell everyone. 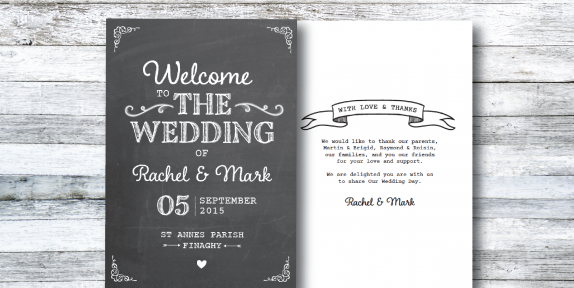 Being the printer that wedding stationers turn to, we are confident in guaranteeing your wedding invitations to order of service, name place cards and table plans are of an unequalled standard. We also have an unmatched knowledge of bespoke paper and card stocks as well as luxurious finishes such as foil blocking and embossing. 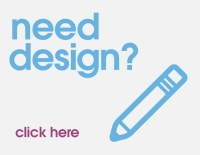 Our designers are among the best in the land and we don’t say that lightheartedly. We have received and continue to receive feedback from brides who are over the moon with our design and print services. We’d love to chat to you about your wedding plans and how we can help created amazing designs and printing for your big day. To get in touch with us, please email us via the contact form. We’re only too happy to help.